The final Saturday Morning Stream of 2014 is now live — on Sunday night. The final Saturday Morning Stream of 2014 is now live — on Sunday night. 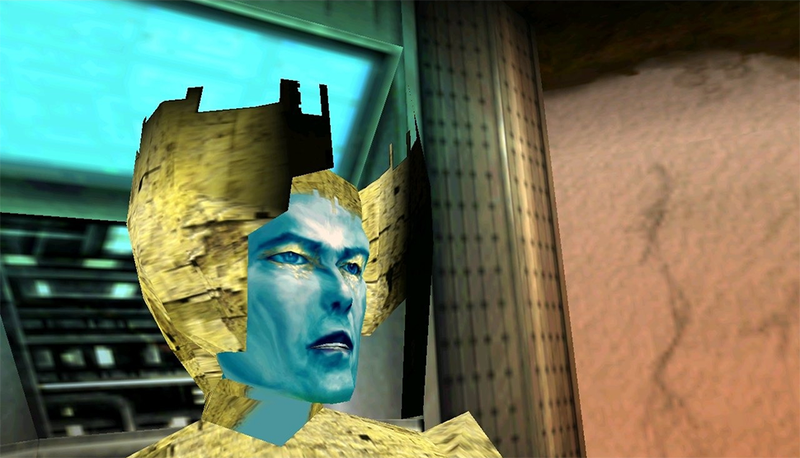 I promised one last hurrah and here it is — watch me play Omikron: The Nomad Soul, the 1999 classic from Quantic Dream, back when their games had real controls. Instead of making a big deal about it, just hit up my Twitch channel to watch.